Do one thing for me, will ya? 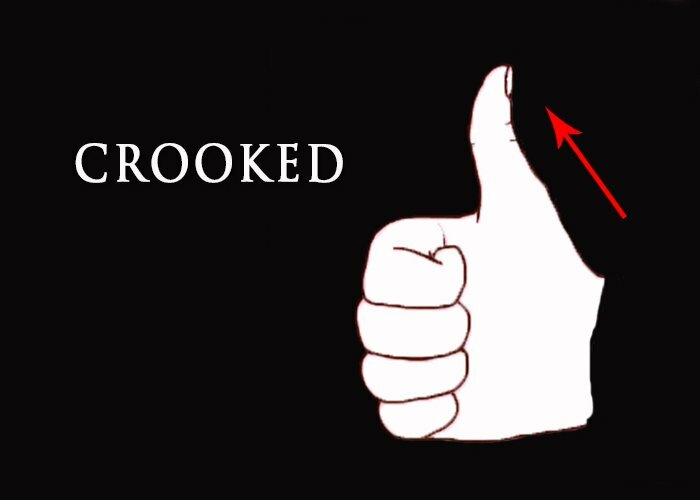 Make a sign of thumbs up with your hand. Look at the angle your thumb is making with the rest of the hand. Have you ever wondered what does this angle spills about your personality? No? It is about time you start doing this because it can spill so many beans about your personality. 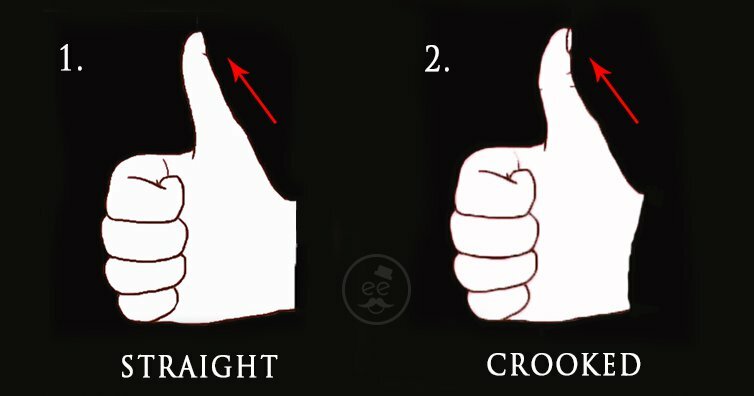 Look at this picture carefully, isn't it easy to figure out which angle your thumb lies on? You are very good at expressing yourself whether it comes down to your personality traits or your thoughts. You wear your mind on your sleeves, knowing very well how to do it properly. I know, I know, there's more to come. 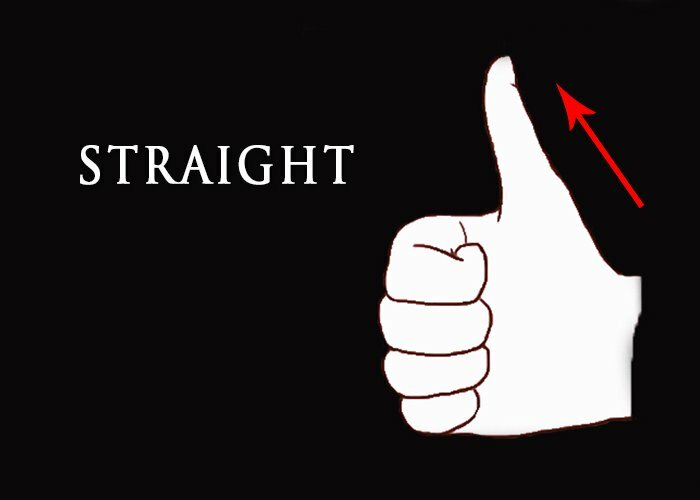 In case, your thumb makes a right angle then you are quite a serious person and this makes you less vivacious.